The Rev. 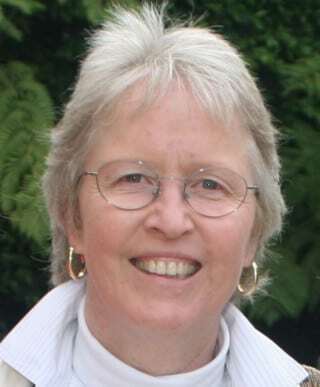 Dr. Gwynne Guibord is an internationally respected voice in the interfaith movement who has earned both the trust and affection of many throughout the world. 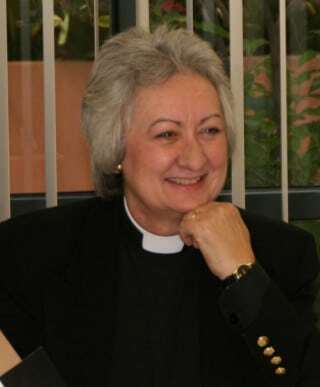 She has served on numerous boards and led many ecumenical and interfaith organizations. She brings a twinkling sense of humor and a deep spiritual integrity to all that she does. Dr. Lo Sprague is a talented writer, photographer, lecturer and Jungian-oriented psychotherapist who has had a successful private practice and served both on the faculty of several academic institutions and on various non-profit boards. She is a deeply spiritual and passionate educator who challenges students to participate fully in the on-going adventure of discovery and awakening. As a third-generation resident of Los Angeles her roots are deeply engaged in the efforts to enable the city to continue to transform and thrive. It has been her great joy to assist and collaborate with Dr. Guibord for many years. Mary Kirchen – Founder and Executive Director of Housing Works, an affordable housing nonprofit organization founded in 2003, with a focus on providing housing options especially for persons who are chronically homeless, mentally ill. Housing Works has created relationships with housing providers to be able to increase permanent supportive housing units in Los Angeles. Prior to HW, Mary was a member of the leadership team and President of Immaculate Heart Community for six years. IHC is a 42 year old nonprofit multi-service ecumenical organization with members from several Christian denominations. Mary has served on numerous nonprofit boards; currently she is the Chief Financial Officer and ‘sounding’ board member for The Guibord Center – Religion Inside Out. The Very Rev. 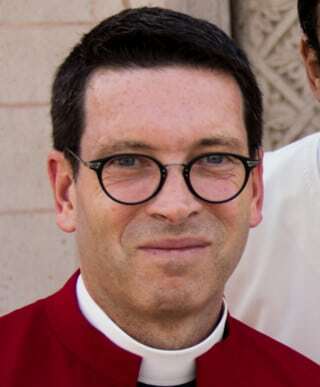 Daniel G. Ade is a Dean of St. John’s Cathedral in the Episcopal Diocese of Los Angeles. He has served on the Ecumenical and Interfaith Commission of the Diocese and was central in inviting The Guibord Center to St. John’s, as part of the cathedral’s mission as a house of prayer for all people. He has been a priest since 1992 and has served congregations in New York and Los Angeles. A native New Yorker, Dan is a graduate of the General Seminary in Manhattan and serves as a member of its Board of Trustees. 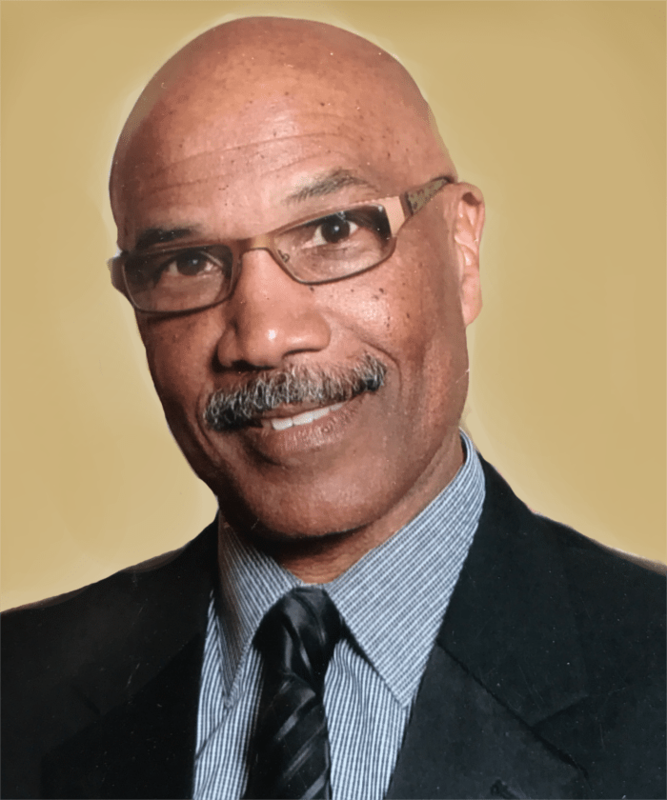 He also serves on the Executive Committee of the seminary’s Alumni Association and has served on several boards and commissions in the Diocese of Los Angeles. Teddie Foreman, M.A., M.S., M.F.T. Jim Baer is a principal and founding partner of Baer and Troff, LLP. 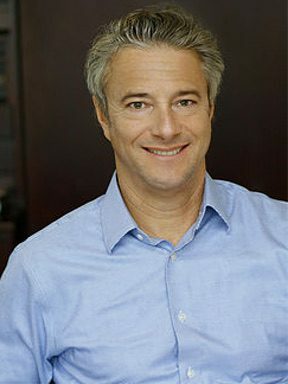 His legal experience includes serving as outside general counsel and business advisor to numerous companies and individuals, venture capital financings for venture capital firms and portfolio companies, and advising organizations and individuals on general corporate matters, loan transactions, mergers and acquisitions, restructuring transactions and corporate securities. Previously, Jim led the corporate department in the Los Angeles office of Katten, Muchin & Zavis, a Chicago-based firm, and practiced with Gibson, Dunn & Crutcher, LLP in Los Angeles. He is a member of the American Bar Association and Los Angeles County Bar Executive Committee. In addition to his legal practice, Jim is currently President of CMBG Advisors, Inc., a firm specializing in business restructuring. Jim received his J.D. degree in Los Angeles in 1983 and was admitted to the State Bar of California the same year. 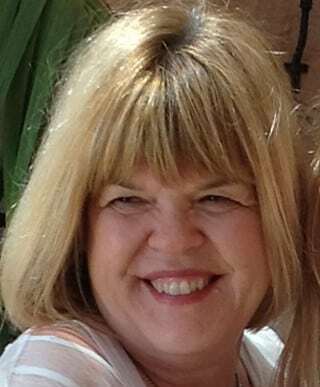 Teddie Foreman is a licensed marriage and family therapist and corporate wellness consultant. She currently conducts men and women’s groups on mindfulness practices and spirituality and maintains private practices in Westlake Village and Santa Barbara. Teddie’s professional experience includes public speaking, fund development, corporate training, community education and grant writing. Prior to her career as a family therapist and community activist, she worked extensively with local and state government agencies in social service delivery and policy creation. Teddie holds master’s degrees from the University of Southern California in public administration and in marriage and family therapy. She serves as a career coach for the University of California, Santa Barbara Alumni Association and a consultant with the UCSB human resources department. 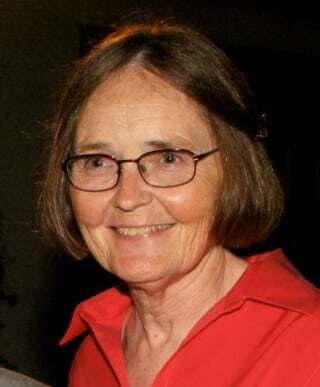 Teddie and her family have been active members of Trinity Episcopal Church, Santa Barbara since 2003 and supporters of The Guibord Center since its inception in 2011. 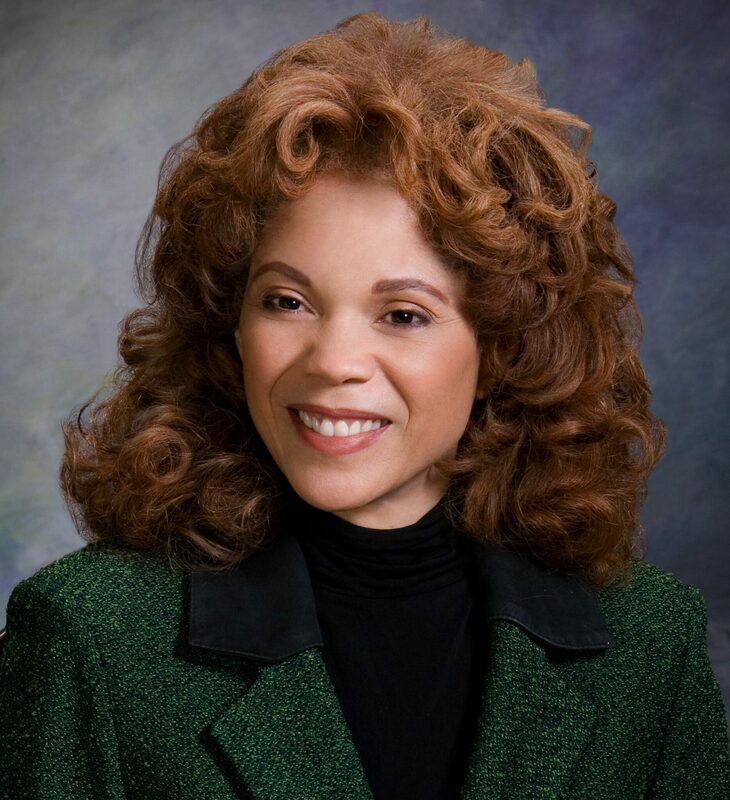 Lurelean Gaines currently is the Director and Chair of the Department of Nursing, East Los Angeles College. Since her college days, Lurelean has been a passionate activist who “fights for the deserving and the underserved.” As a student and later as a public health nurse at Los Angeles County-USC Medical Center, she advocated for and assisted patients needing comprehensive health care. She has continued her advocacy for others as Assistant Chief Nurse and EEO at the 349th General Hospital of the U.S. Army Reserve Center, maintaining balance for the staff, and as a teacher and administrator at ELAC. For more than 20 years, Lurelean has served in local and national leadership with the American Heart Association and the American Diabetes Association. Working with the ADA to raise awareness and prevention in high-risk communities, she pioneered the organization’s Diabetes EXPO, which has screened thousands for the disease. She is also dedicated to working with the homeless. Lurlean is active at St. John’s Episcopal Cathedral as a lay leader and contact for the church’s food pantry. Rini Ghosh was born and educated in India, where her Ph.D. dissertation focused on “T.B. Macaulay’s Minute: Formalization of English Education in India.” She has lived in California for over 35 years, running her own business. From a very young age, Rini has been a peace and nonviolence activist and a steadfast follower of Swami Vivekananda and Mahatma Gandhi. A passionate advocate of interfaith cooperation, she has given speeches worldwide promoting peace, nonviolence and interfaith activities. 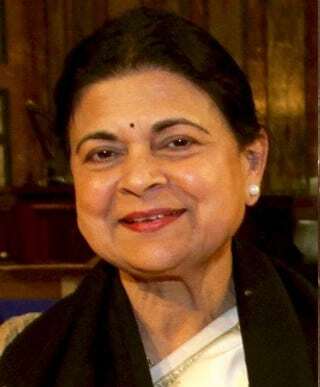 Along with The Guibord Center board, Rini serves on the board of the Vedanta Society of Southern California; as President of Vedanta International Cultural Center (VICC); and as Director and Parliamentarian of the United Nations Association, Pacific-Los Angeles Chapter. Rini’s honors include being named a Universal Peace Federation Ambassador for Peace; the South Coast Interfaith Council’s Interfaith Unity Award; and, together with VICC, recognition by the Urban Community Outreach Center, Long Beach, for inspirational service/seva to the homeless. 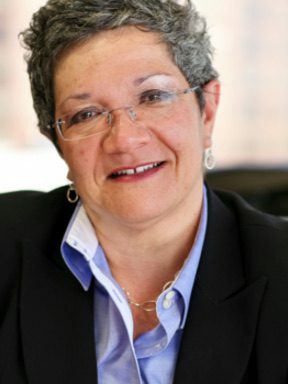 Mercedes Márquez is an experienced practitioner, strategist, and innovator with more than 30 years of leadership and public service in housing and economic development, community advocacy, city management, and executive coaching. She is adept at both crafting a vision and executing it to create effective social change, and has served from multiple perspectives throughout these sectors – in local government as a Deputy Mayor in Los Angeles and federal government as an Assistant Secretary at HUD, as a civil rights advocate, and in real estate development. At times, she has overseen more than 800 employees and managed more than $50 billion in funds. James Nash is a 30-year member of the Directors Guild of America and former Senior Staff Director at CBS-TV (retired). Over the years, James served with the CBS2 News, Special Assignment Unit, and Production and Sports departments and had the privilege of working with, among many, Walter Cronkite, Jerry Dunphy, Connie Chung, Jess Marlow, Ralph Story, Tritia Toyota, Linda Alvarez, and Huell Houser. James’ numerous industry honors include 12 Emmy Awards, 10 Golden Mikes and an Edward R. Murrow Award from the Radio Television Digital News Association, and 10 Best Director awards from the Associated Press Television-Radio Association. Private clients include the California Institute of Technology, Montessori Accreditation Council, Scripps College, Christopher Street West Parade and Festival, Whittier College, Global Talents Media Group China, and Congressman Mervyn Dymally. His many volunteer affiliations include the American Red Cross, Pasadena Conservatory of Music, San Marino Rotary Club, Pasadena Symphony Musical Circus, the Compton and Pasadena School Districts, Boy Scouts of America, and Chinese Club of San Marino. James attended Whittier College, the University of Copenhagen and Claremont Graduate School. He plays contra bass with the World Stage Jazz Orchestra and bass dormer with the Los Angeles-St. Petersburg Russian Folk Orchestra. Connie grew up all over the world in an Air Force family headed by her parents Anna, a biology teacher, and Phillip, a pilot and Colonel. She graduated from Harvard-Radcliffe colleges in 1978, achieved her black belt in Tae Kwon Do in 1981 and entered New York University School of Law on a Root Tilden Scholarship. 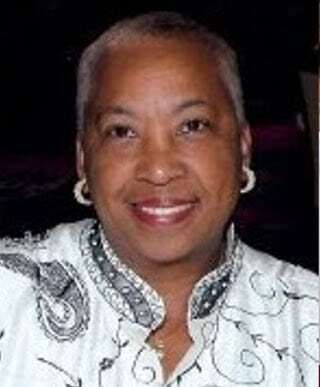 In law school she worked extensively on capital punishment cases at the NAACP Legal Defense and Educational Fund and after graduating from law school in 1984, she clerked for the Honorable Damon J. Keith at the United States Court of Appeals for the Sixth Circuit for two years before winging it west to California where she joined the law firm of Morrison & Foerster in San Francisco. She rejoined the NAACP Legal Defense Fund in 1989 as Western Regional Counsel, won several landmark cases and in the words of one magazine, established herself as “the voice of Los Angeles’ oppressed.” Together with Co-Directors Molly Munger, Penda Hair and Steve English, Connie launched The Advancement Project, a policy action and technology organization in 1998, and in the words of Los Angeles Magazine, “picked up where Clarence Darrow left off.” Connie serves on the board of public radio station KPCC and as chief of staff to Sinbad, her jet black cat.